A Few Pics From the Hale Reservation Triathlon . On Sunday Sept. 13 the Dedham Bike Shop crew consisting of Ed & Dave took off to Westwood Mass. for the 6th Annual Hale Reservation Off road Triathlon . There were hundreds of entrants attending this year’s event ranging from kids to adults. Dave and Ed were busy all day long wrenching on racer’s bikes trying to keep everyone rolling as best as possible…it was a very fun day for all ! 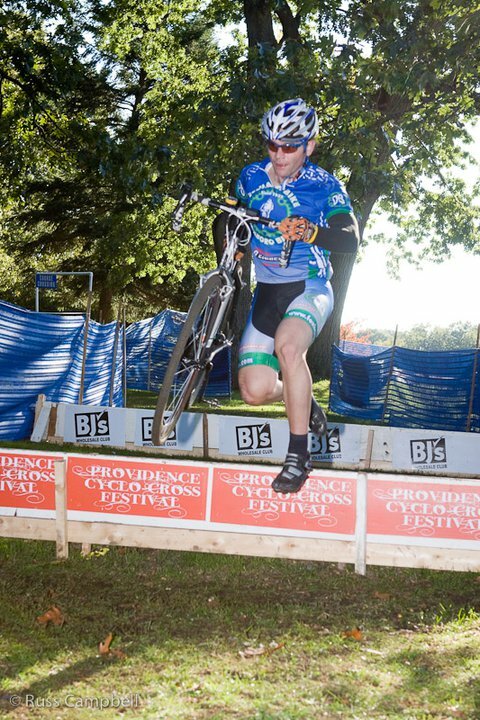 Dedham Bike is proud to have sponsored this year’s race and we are looking forward to coming back next year! Pic of the beach staging area at the Hale Reservation Triathalon .